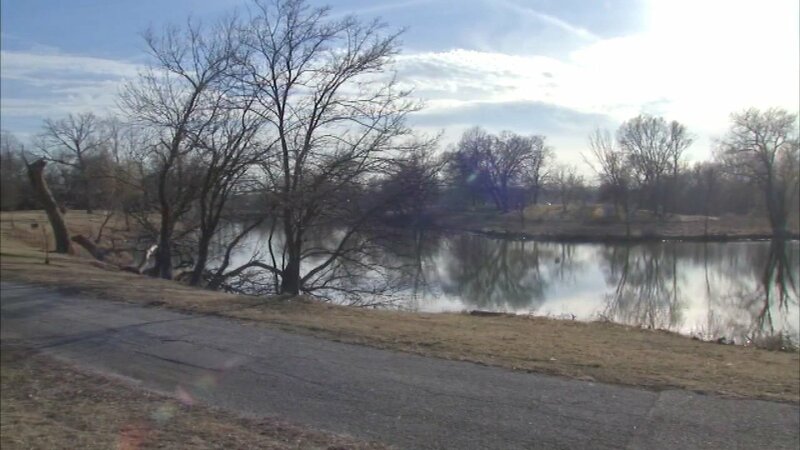 CHICAGO (WLS) -- A man's body was pulled from the Columbus Park pond Sunday afternoon in the city's Austin neighborhood on the West Side, Chicago police said. The Chicago Police Marine Unit pulled the body from the pond in the 500-block of South Central Avenue in search of a missing person. The man was identified as 37-year-old Darius J. Dobbs of Broadview, according to the Cook County Medical Examiner's Office.